The answer to that question comes in an unexpected form—a petite five-foot-three firecracker named Sasha, who refuses to give him the time of day no matter how thick he lays on the charm. 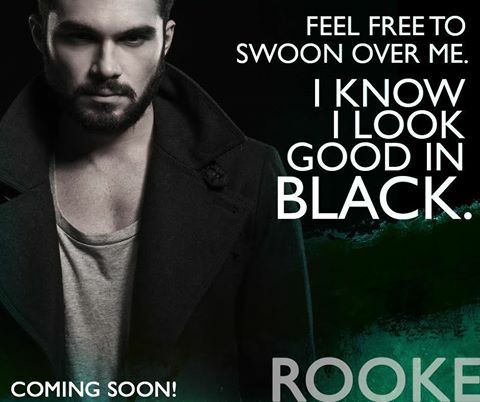 Rooke’s not easily deterred, though. 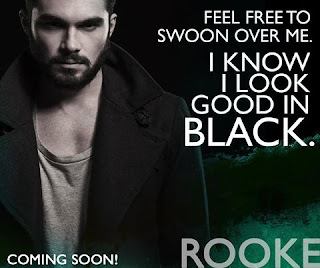 Just like the watches he builds from scratch, Rooke knows all too well how women tick. Women are a game to him. A game he always wins.